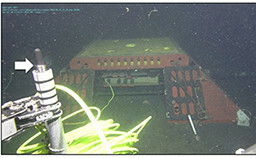 MBARI’s goal of establishing an extended ocean presence dates to its founding with the investment in ships, ROVs, and the OASIS moorings. 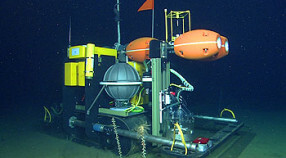 Over the years, the number and diversity of robotic systems developed at MBARI have increased, and now includes AUVs, the Benthic Rover, the mini ROV, the FOCE systems, in situ respirometers, benthic camera systems, the deep-ocean Raman in situ spectrometer, the ESP, and the Monterey Accelerated Research System cabled observatory. 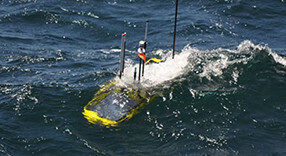 We also employ a broad range of commercially built robotic systems including buoyancy-driven gliders and floats, Wave Gliders, and other systems. 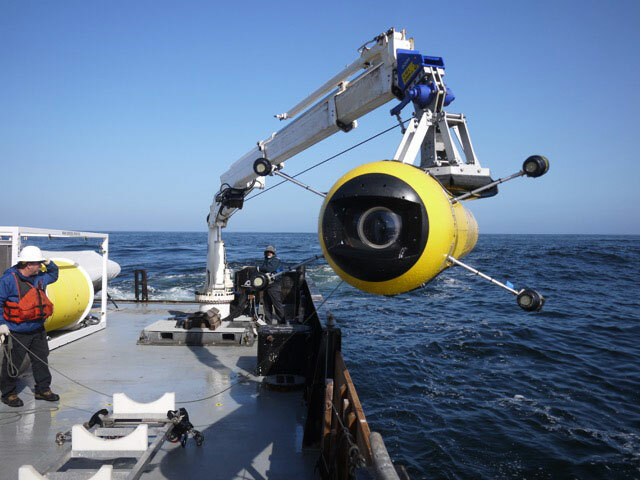 Every science thrust at MBARI uses robotic systems in one way or another, and all of them have benefited directly from having a dedicated fleet of MBARI-owned and operated ships that facilitated their development and application. How do we further capitalize on such investments and advances? 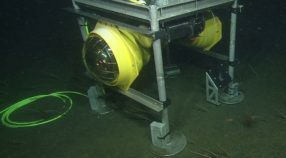 A focus on sustaining robotic systems in the ocean is one way to significantly expand MBARI’s regional presence without necessarily increasing ship usage beyond current levels. 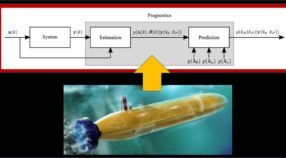 In that context, energy use and storage remain fundamental design drivers and performance limiters for virtually every type of in situ ocean instrument or robotic platform; power management must be improved. Looking forward, cooperative, multi-platform observing systems are becoming practical, allowing for greater geographic coverage and for specialization to accomplish particular tasks. To fully exploit this opportunity, the means for communicating with an array of next-generation robotic systems must be enhanced. In addition to developing a vision for the future, it is essential to preserve the recorded data of the past. 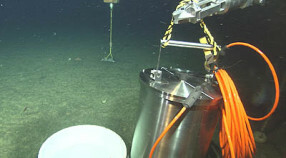 The information MBARI has amassed thus far is a legacy of our enhanced ocean presence. A long-term, sustainable system must be in place to ensure archival digitization of the historic database, so that data mining can continue into the future. Work to develop that capacity must anticipate the advent of new sensors and platform systems so that the accruing information builds on that legacy. 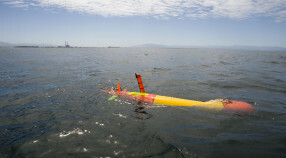 MBARI is ideally positioned to combine ship operations, robotic platforms, and data systems to extend our ocean presence. 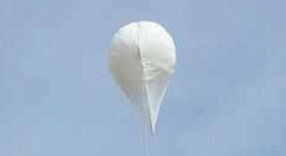 A suite of platforms and sensor systems can be readily assembled and deployed to serve a wide range of investigations. The data we have collected to date can be mined to enhance hypothesis generation, and to develop schemes for testing ecosystem models and projections. 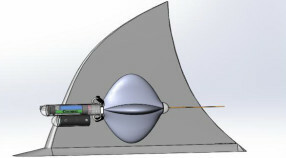 Future activities in this area include:  Improving the energy efficiency of sensors and platforms, and the means for safely fielding energy-dense power sources. 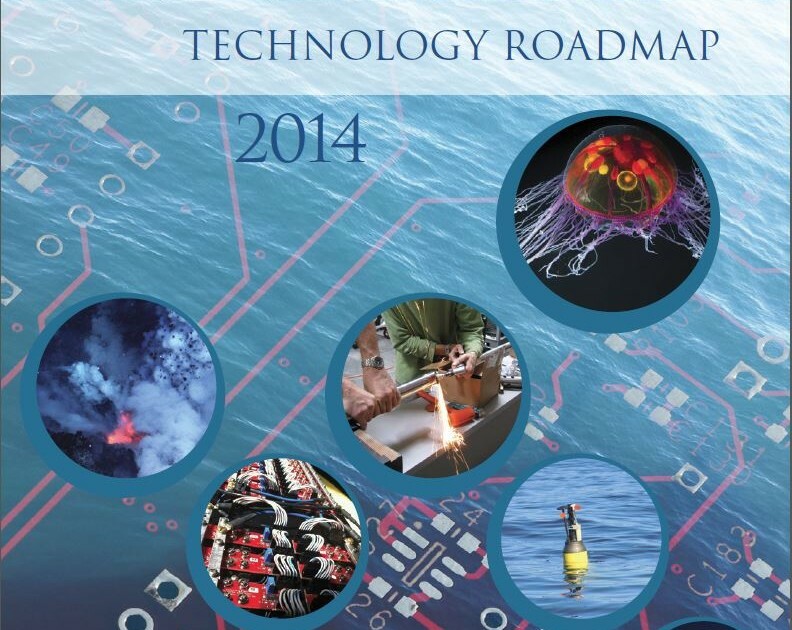  Developing more capable, next-generation robotic and communication systems. 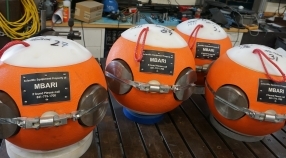  Developing sensors that provide well-calibrated measures of specific ocean properties over multi-year timeframes, without requiring routine and frequent instrument recovery and service.  Developing tools for preserving, exploring, and mining multi-disciplinary data sets.